There are many advantages to using the iPod Touch in the classroom, and no more so than when teaching Language Arts. These Apple iPod Touch apps would be great additions to any English classroom, and best of all, they are free! So, whether you are looking for reference tools, e-book readers, or word games, you can find all of these and more in this list. Some are free versions of paid apps, but they remain worthy enough to make the list. 1. 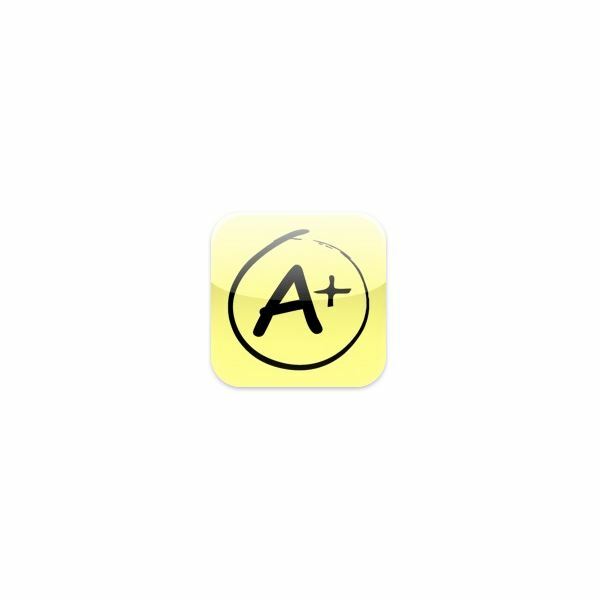 Dictionary.com is a very popular and versatile app that should easily find a place on any iPod Touch in the classroom. 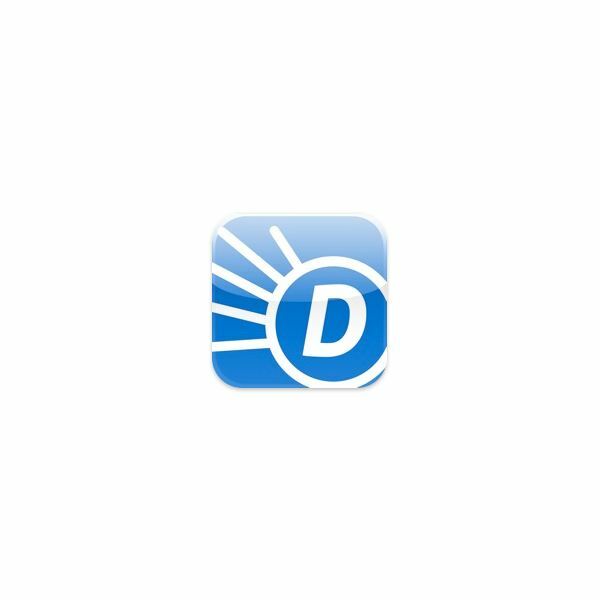 This handy app features a dictionary, thesaurus and word of the day feature. It offers example sentences, audio pronunciations, and word origins. Best of all, you do not even need to be connected to the Internet to use the dictionary and thesaurus features. It truly is one of the best apps for education. 2. Miss Spell, is another app from Dictionary.com. This one will test the spelling ability of your students by offering up a variety of words that the students need to decide whether they are spelled correctly or not. Speed and accuracy score the best points as you decipher the 20 words on offer for each level. American English is the standard spelling format, and there are over 10,000 words tested. 3. 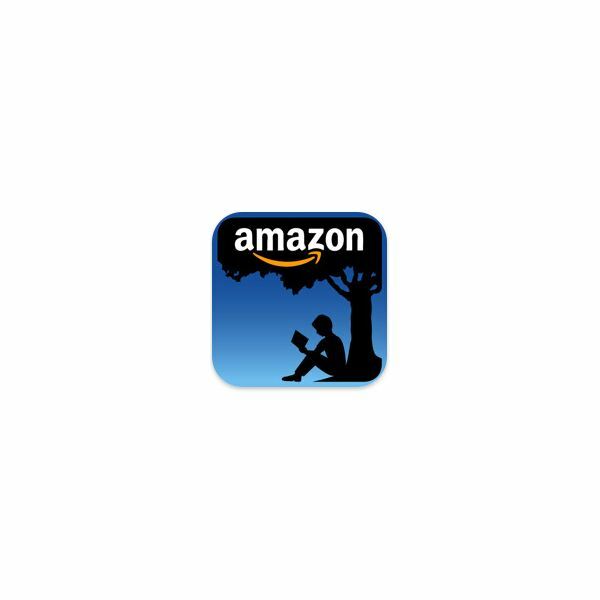 Amazon’s Kindle app will turn your iPod Touch into an e-reader for your classroom. 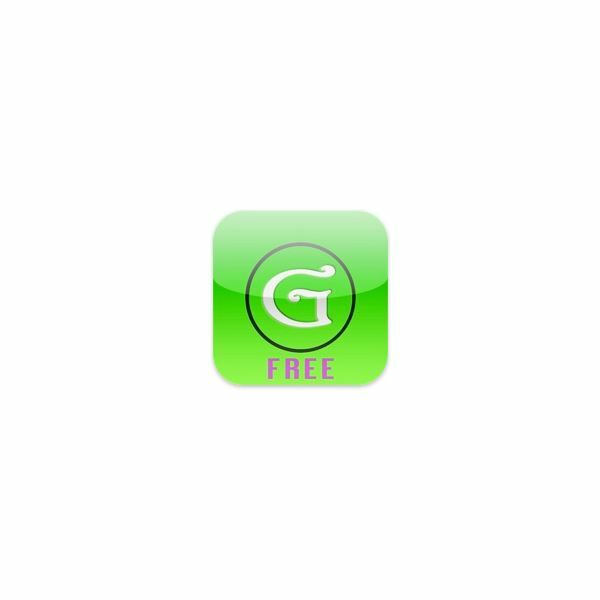 To accompany this free app, you will be able to find several free e-books to download from Amazon.com. Flip through the pages by swiping the screen, re-size text, add bookmarks, and always be sure that you can start from the page you last looked at, even if you close the app. The Kindle app is a worthwhile addition for any Language Arts class. 4. 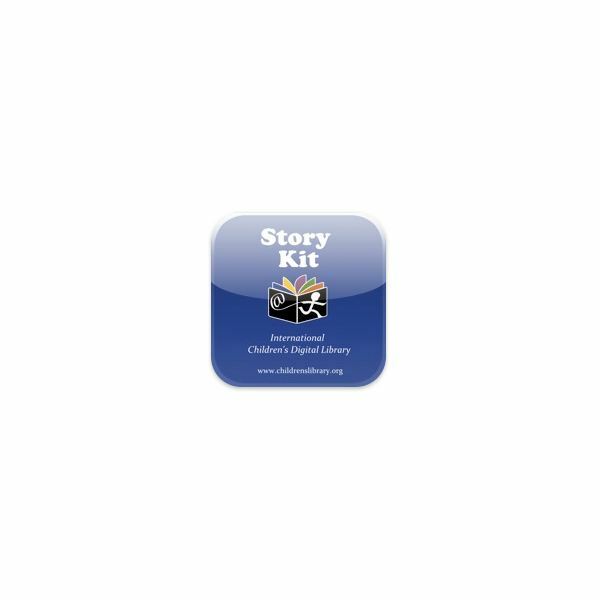 Story Kit is the International Children’s Digital Library App. It allows you to create your own stories, complete with pictures. Add text boxes, images and sound clips. Record sounds for your stories, and add, reorder or delete your pages. Add pictures by drawing on the screen, taking a picture of something, or drawing something on paper and taking a picture of it! There are lots of great creative options here to allow your students to create stories right on their iPod Touch. 5. Exam Vocabulary Builder (Free Edition) is a great way to keep vocabulary skills fresh in the minds of your students. This is the free version of a full price app, but still has a hundred words that students can practice to improve vocabulary. Each word has synonyms and two example sentences that can be read aloud. Words are grouped as nouns, verbs and adjectives, and there is a quiz mode that has easy and challenging levels. You can search for words, or swipe through some flashcards. This app has some limitations due to the number of tested words, but for a free app, it is still useful for the classroom. 6. Grammar Up (Free Edition) has over 50 multiple choice questions, over 10 categories, to provide a quick test of your student's grammar abilities. Adjectives, adverbs, verb tenses, prepositions, and conjunctions are just some of the categories covered with this handy app. Choose a timer mode, shake the Touch to skip a question, and enjoy the progress bars that show you how well you are doing with each category. 7. Paper Hangman (Lite) is the first of three word games on this list. Guess letters to complete the words or phrases on this timeless, classic word game. Shake the Touch to start a new puzzle and keep track of the highest scores in your class with the high score table. There are over 2500 words on a variety of topics for you try to guess, plus the option to disable sound effects, (always a plus for the classroom!). 8. Madlibs is another game that makes the leap from your childhood to the iPod Touch. Choose nouns, verbs and adjectives to complete the craziest stories that you will have heard in a long time! Only four stories are available in this free version, but that could still be enough to pass some time with your fast finishers, or those students with some extra time to fill. 9. Chicktionary (Lite) is one of the best free apps for education users. It was a popular online word game that effortlessly made the leap to the Touch. Each chicken has a letter on it and you use these letters to make a combination of 3, 4, 5 or more letter words. The more words you can make the better your score. Don't like the order your letters are in? 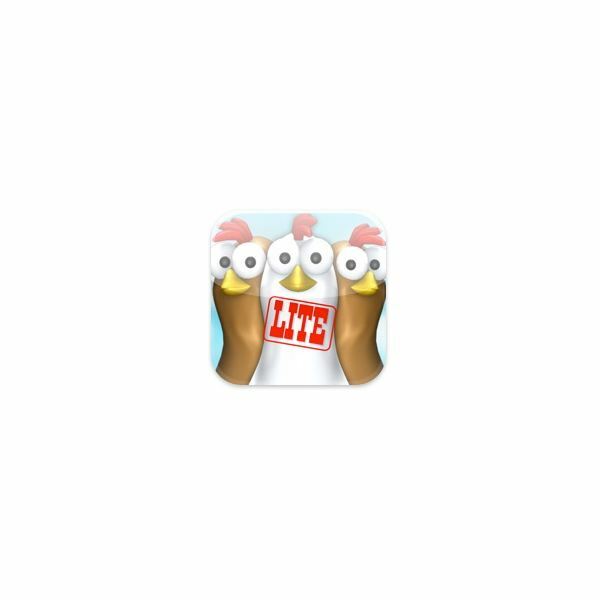 Shake the iPod Touch to shuffle the chickens/letters. The Lite version has 12 levels to try, so enough to keep the students happy for a good length of time. 10. iTalk Recorder is a voice recording app. Use this to record readers theater groups, or to record and playback readers to help them improve their fluency. Why not record a lecture for a student who is absent? The iTalk Recorder is a versatile tool that could have many uses in the classroom. 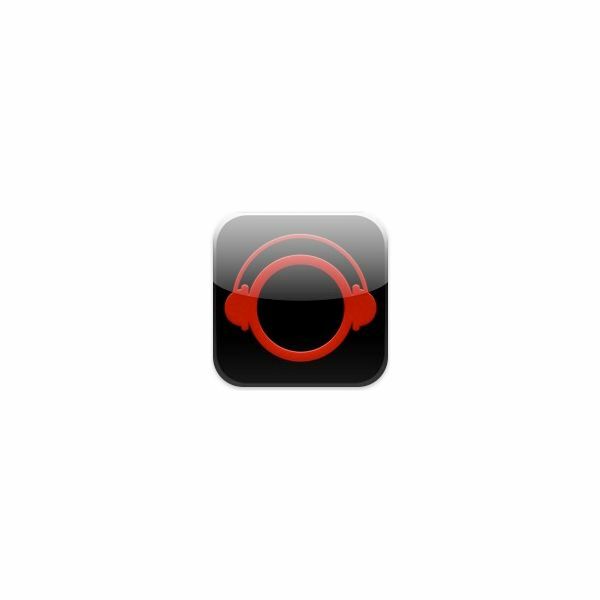 If you are a fan of Vocaroo, and other online recording apps, then this could be just what you need for you iPod Touch. Do you have free favorites of your own that you use in Language Arts lessons? What are the best apps for education that you use with your students? Keeping this list up to date will benefit all the Language teachers who read it. So, why not add your suggestions to the comments below, and help keep the Top 10 Free Apple iPod Touch Apps for English and Language Arts teachers as up to date as it can be.